Another of Samsung’s massively leaked future models has been officially announced today, with Samsung UK confirming we’ll see the Galaxy S4 Zoom launch here some time during the summer. The phone’s all about the camera, featuring a 10x optical zoom and a super-chunky design that’s rather similar to last year’s Samsung Galaxy Camera model. 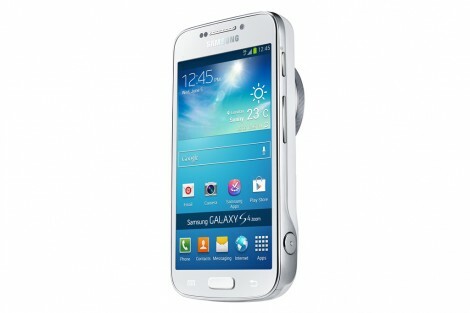 The version of the Galaxy S4 Zoom we’ll see here runs on a 1.5GHz dual-core processor alongside 1.5GB of RAM, with a 4.3″ 960 x 540 display and Android 4.2 as the launch OS. 12 June 2013, London, UK – Samsung Electronics today announced the launch of the Samsung Galaxy S4 Zoom, a new device that combines the stylish heritage of the Galaxy S4 smartphone with advanced photographic capabilities. 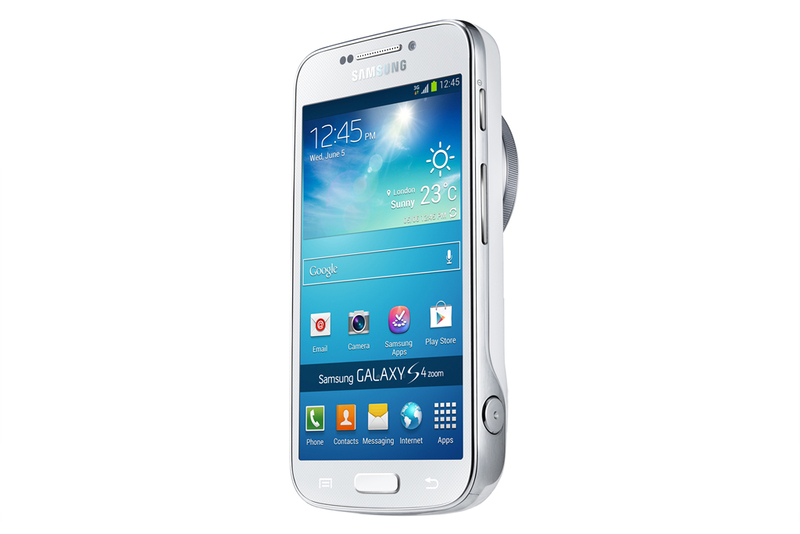 Part of the Galaxy S4 family, the Galaxy S4 Zoom is the result of Samsung$B!G(Bs mission to create a single device that can fulfill the role of both an industry-leading smartphone, and a high-end compact camera. 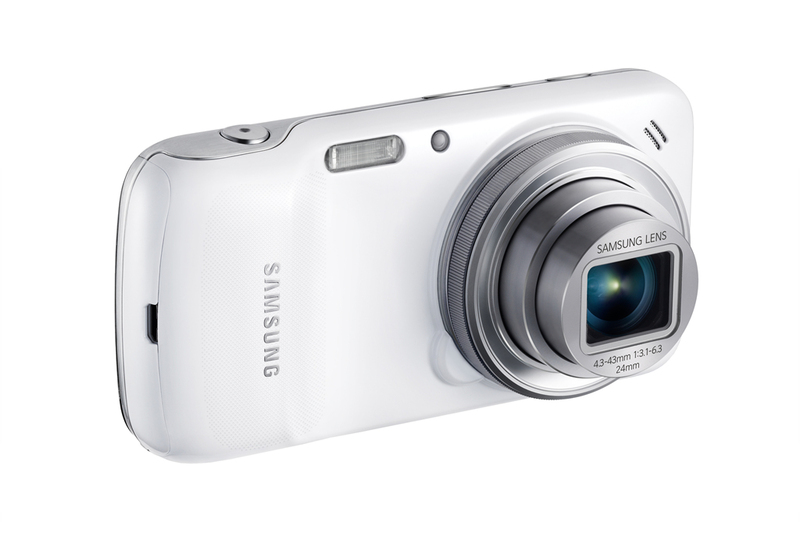 Combining 10x Optical Zoom, a 16 Mega Pixel CMOS Sensor, OIS and Xenon Flash with the very latest Samsung Galaxy S4 technology, the Galaxy S4 Zoom sets new standards for mobile photography.